Ensure your network, servers, desktops, laptops, and mobile devices are secure and up to date. Find out if the cloud is right for you and your business needs. Double check the health and security of your network. 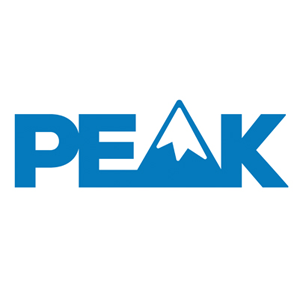 Peak will complete a High Level Network Assessment of your network and environment. This info will be gathered during the intial on-site consultation. Asset Detail Report: A detailed report with each of the individual assets discovered. This report is ideal for submitting asset info to insurance companies or for your own internal cataloging and documenting of your systems. Client Risk Summary: A summary report of your assessment with an overall “risk score” based on your scan. Technology Action Plan: This is a plan to remediate any risks or issues found during the assessment. Following the plan will prevent future risks and issues. Do you qualify for the assessment? Any business that has at least one server (Windows 2003 or higher). You must be in the Tri-Cities, WA area. Peak Networks has the right to refuse service at any time. This offer may be canceled at any time with no notification to prospects or clients.